Three Idiots Abroad | Where Have You Been Lately? When you only have a few hours to experience one of the saddest countries in the world, you won’t really be lonely at all. You have time and pressure as your company. 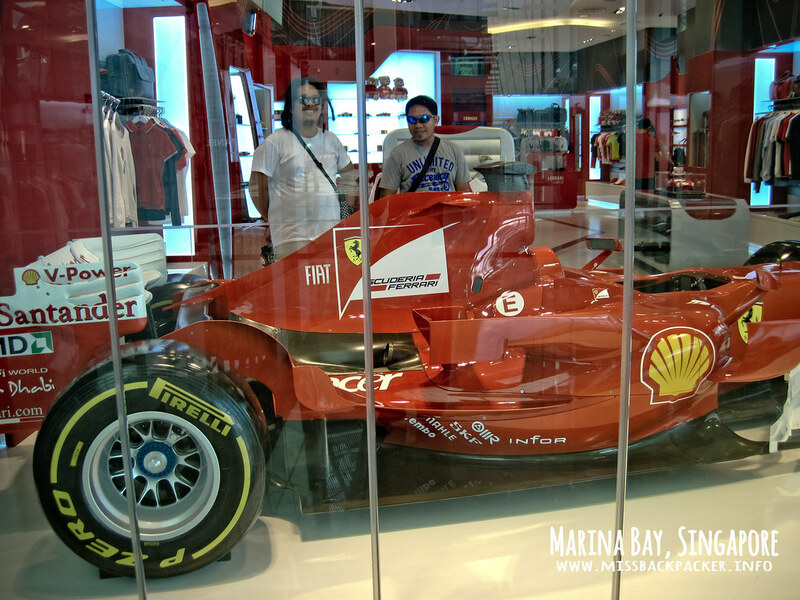 And though I only spent a day in Singapore (SG), there were just so many happy things that I won’t forget about this first world country (however you define first world). I really liked how the voice-over in the trains say Ang Mow Kiow. Our host Katkat had already gone to work when me, Rowjie, and Rich woke up at around 8:00 AM. Funny that the three of us were just waiting for a sign that one of us was already awake. We slept in different beds and rooms. Haha. So when we got out of bed, we took a bath then went hunting for a place where we could eat. 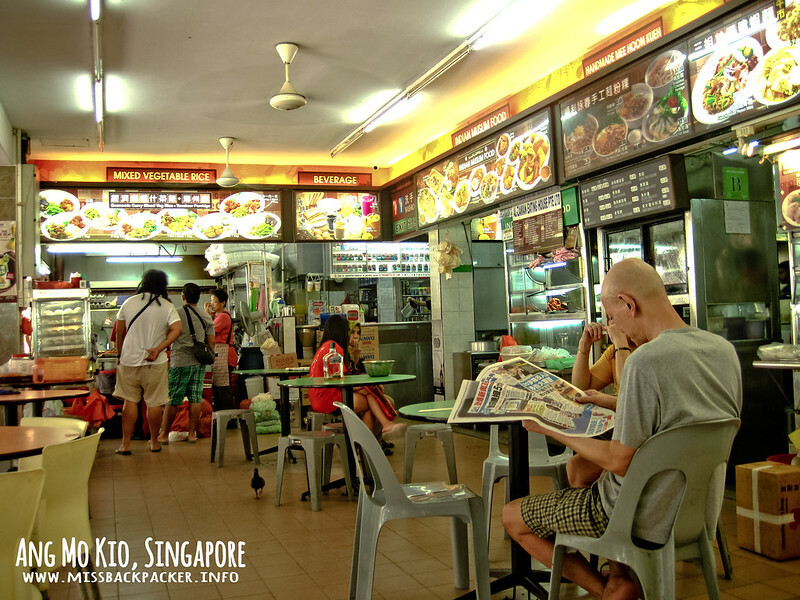 Having no idea of where to go and with so little time, we just went back to the same hawker area within the Ang Mo Kio complex where we ate the night before that day. We couldn’t decide on where exactly we should have our brunch since all of them seemingly looked the same and offering the same kind of unfamiliar meals. When Rowjie noticed a stall with “roast chicken” posted on its glass panel, we sat down on the chairs in front of the stall. We ordered three sets of roast chicken with tea and chocolate milk. We paid our meals and started converting the amount into Peso. I think this is one of the things I must learn, to cease converting currencies. The more you convert, the more you regret and ruin the experience. I think each set cost Php 250, If my memory serves me right. Our brunch. Er. Couldn’t think of a better caption. After eating, we went back to Katkat’s unit, where wi-fi is available, to do a quick research on how we could go to Marina Bay from Ang Mo Kio. 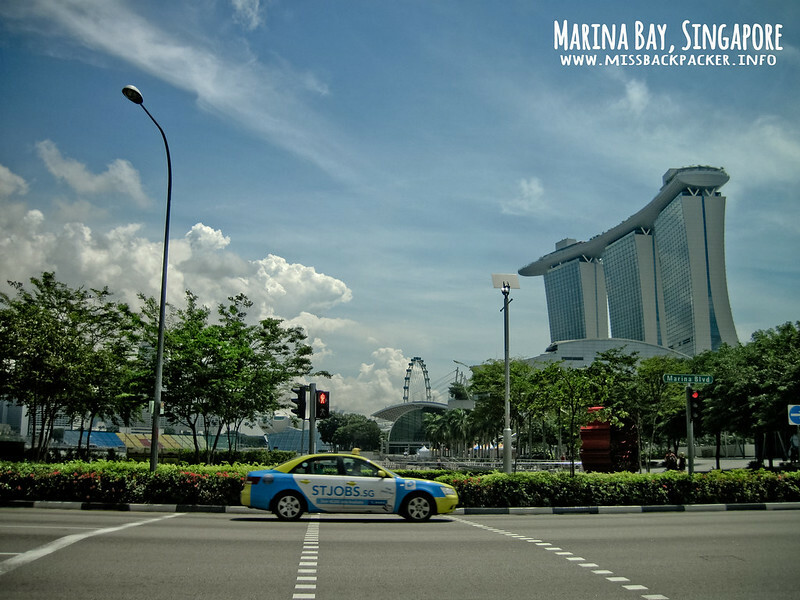 A Singapore trip wouldn’t be complete without taking photos of the famous boat on top of the 5-star Marina Bay Sands hotel and the mythical Merlion. 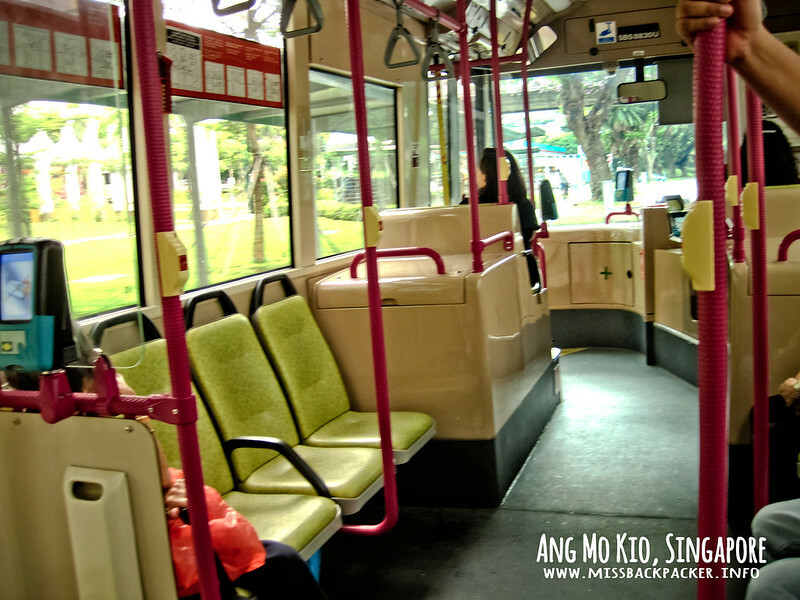 We learned that we needed to go back to the Ang Mo Kio Hub by bus then we could ride the MRT to Marina Bay. You ride, you pay, and you get off in the proper unloading station. 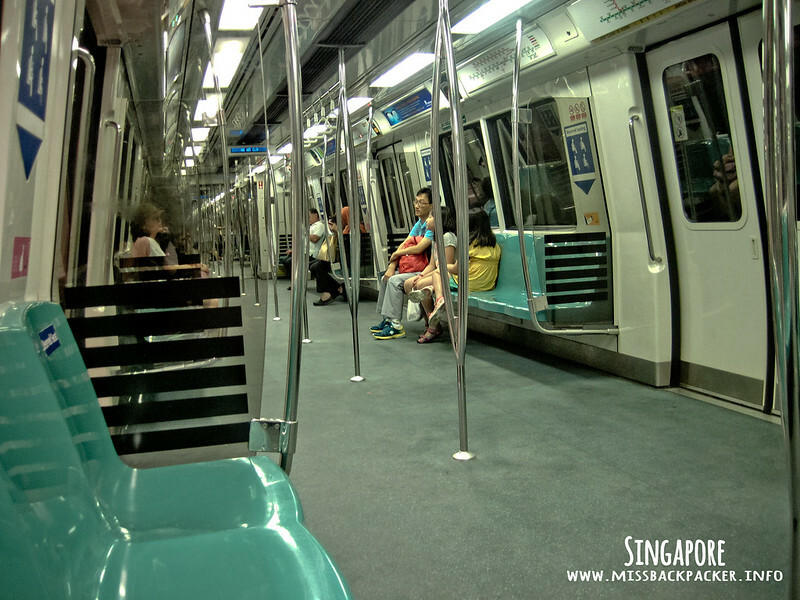 Traveling in Singapore using the public transportation is something that I admire about the country. It’s very systematic. 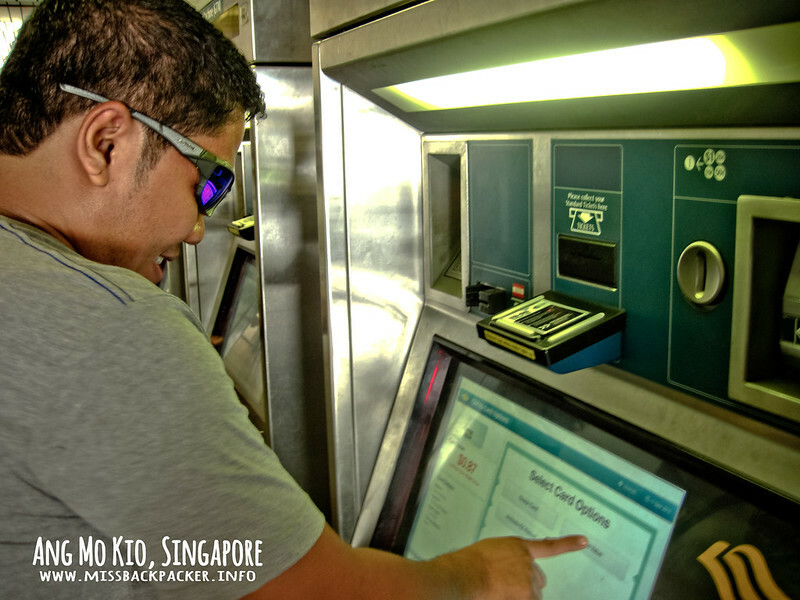 They have a centralized ticketing system, prepaid or not, which can be used and swiped with all cabs, buses, and trains. You won’t have to worry about being ripped off. No wonder why a lot of people (including me), despite the strict enforcement of government laws and the reported hatred against foreigners, choose to live here. 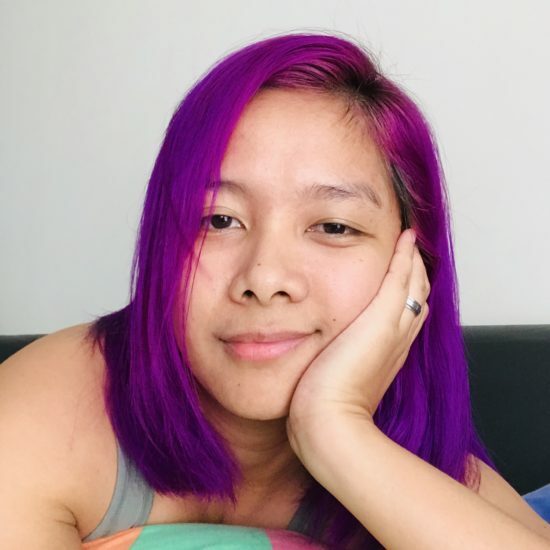 If given a chance, I’d also want to at least try living there for a year or two just so I could really justify my want of leaving Philippines. Let’s be practical and honest, it’s not because I do not love my country or anything, but a bright future in this wonderful country will never happen unless all of our corrupt politicians and their dynasties get shot right in the head. We need a clean slate. So much for “this is where your taxes go.” Tax my arse. Welcome to the 21st century, Rich. Anyway, going back, riding the MRT was also a new experience for me. If back in the Philippines, you can never, EVER, ride an empty light rail vehicle even during off-peak hours or holidays, it’s a different case in SG. It was a Tuesday, around 11:30 AM, when we traversed Ang Mo Kio to Marina Bay but it seemed like the Singaporeans had gone missing. The train was too huge for, what, 10 passengers including the three of us. Eto yung literal na pwede ka mag-cartwheel sa loob. As we passed by, we saw a lot of vacant spaces along the way. There were a lot of parking lots and spaces for bicycles. Rich couldn’t help but say, “Kung sa Pinas yan, malamang puro squatter na yan. Yang mga bike, hindi tatagal yan, nakaw agad.” Reality stings. We also learned that when a company wants to construct a building on an empty lot with trees planted on it, the company must look for a place where to transfer the trees before they can get a permit. Wonderful! 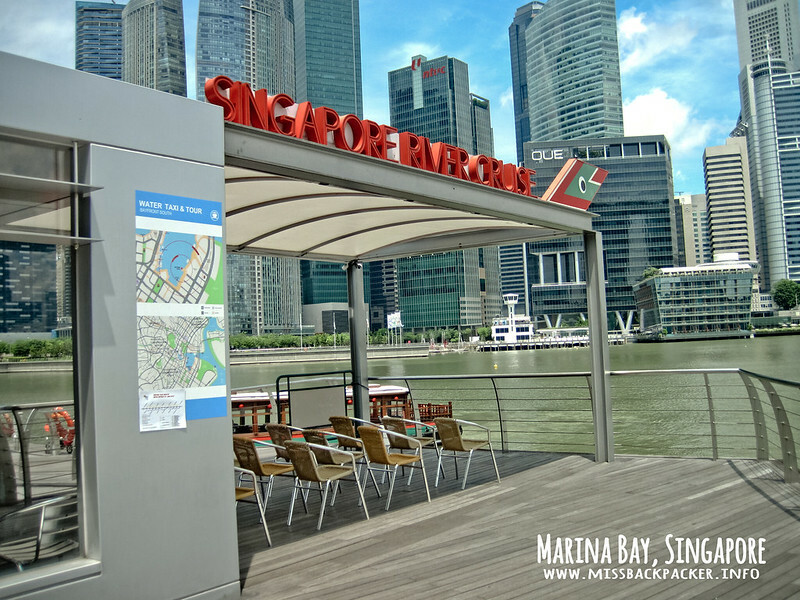 Raffles Place or Marina Bay? I can’t remember if it was Ria or Feli who said that we must get off at the Raffles Place if we wanted to go to Marina Bay. 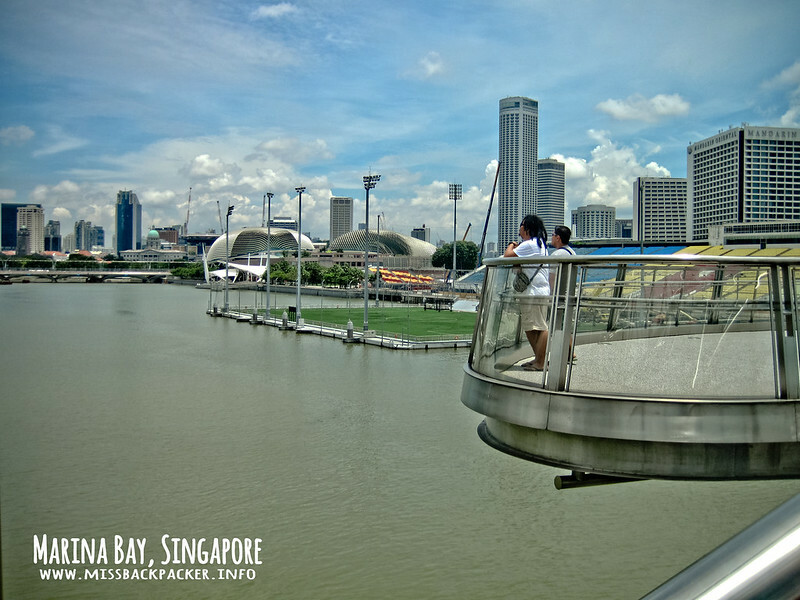 But we saw Marina Bay among the listed stations and so we decided to hop off the train on the twelfth and last station. We immediately saw the boat we were wanting to see but it’s still far from the station. We should’ve listened to them, Raffles Place, I thought. 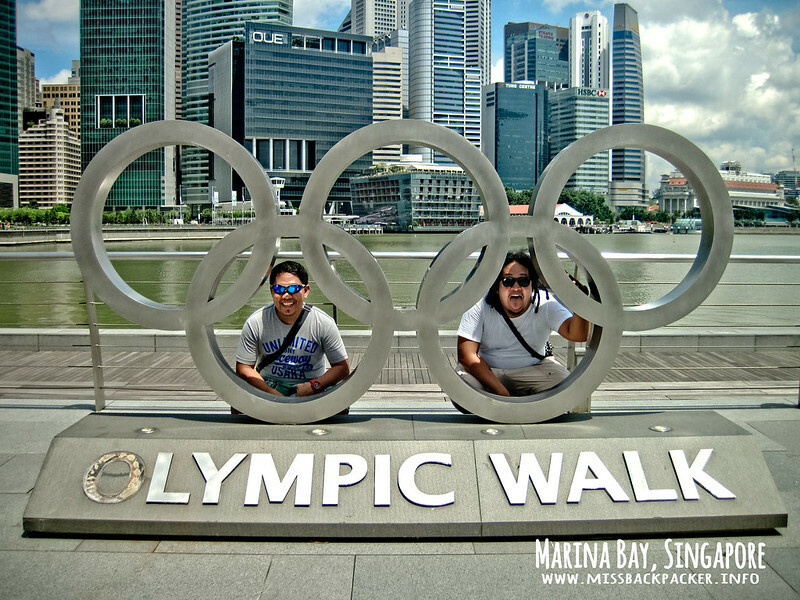 We needed to walk for a few minutes before we can even have a closer look of the famous Marina Bay Sands. It was scorching! And we had no protection on with us. No sunscreen, umbrella, not even a cap. 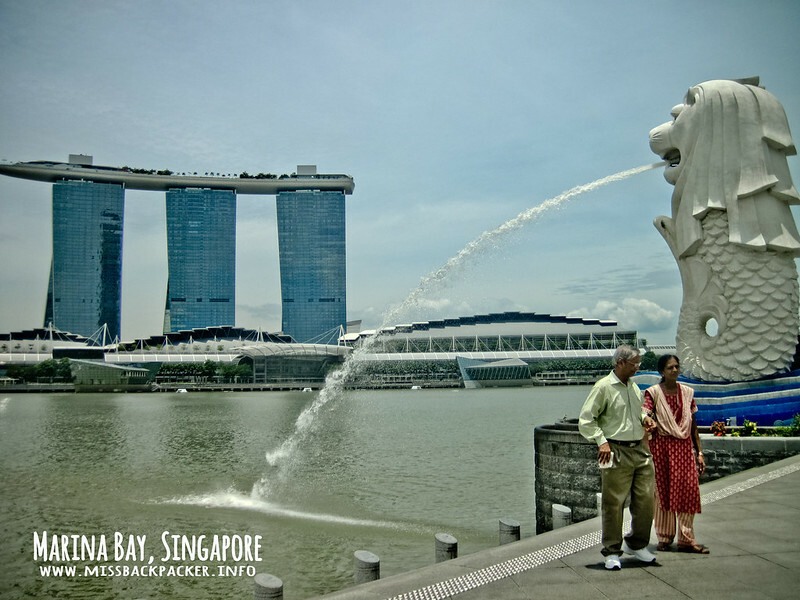 When we arrived at the hotel complex after 10 minutes of walking, we realized that the Merlion is on the other end and we had to go on a full circle to reach it. You know you’re a tourist when you take photos like this. It was already past 12 noon and we didn’t know where else to go. We needed to be crossing borders to Malaysia at 4:00 PM so we could still get a glimpse of Legoland even just for the sake of taking photos at the entrance. What a pity. 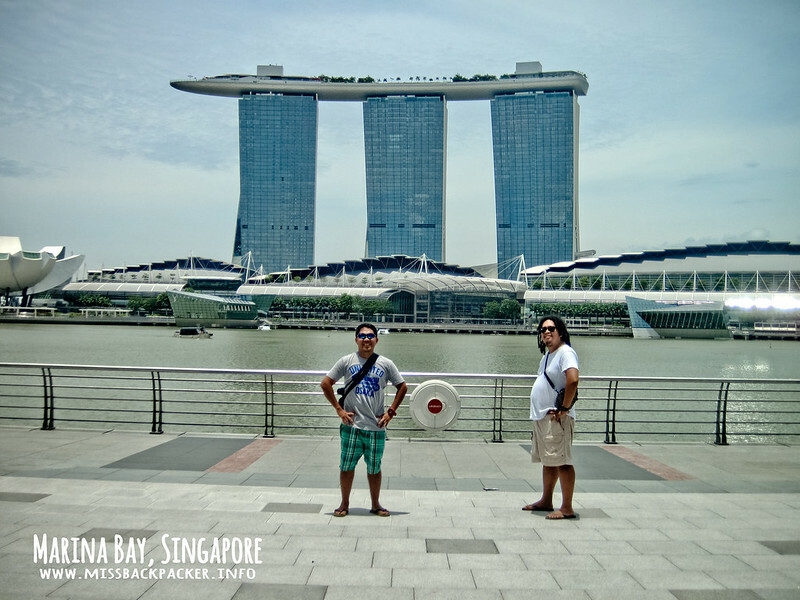 That being said, we decided that we would just spend the rest of our stay in SG within the hotel complex with the Merlion as our end destination. So, I took a lot of photos! Masabi man lang na nag-Singapore talaga ako. We considered riding a ferry to get to the Merlion. When we checked how much the fare is, we dropped the thought. 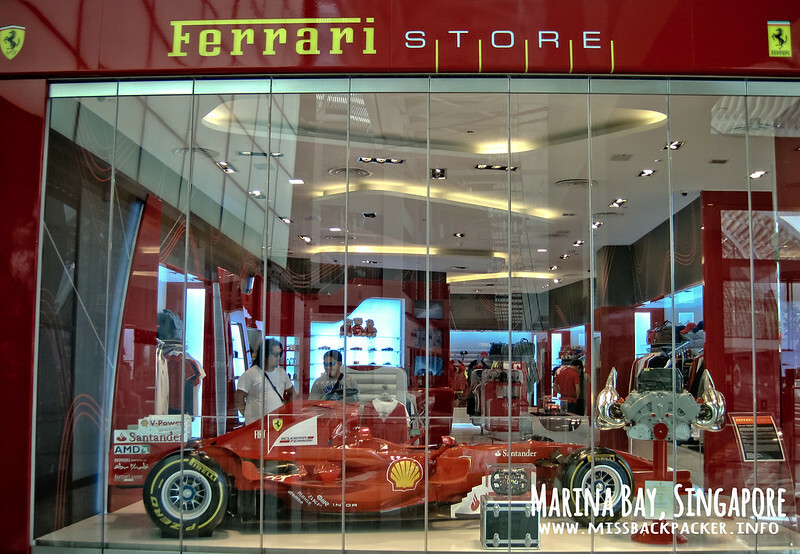 We passed by the Art Science Museum, the Marina Bay City Gallery, and even went inside The Shoppes. In my opinion, The Shoppes is like our Podium or Rockwell. But I enjoyed strolling inside this mall because of the outdoor shops. Most of them had an ongoing sale with discounts of up to 70% off the regular price. It could have been an enjoyable moment for me but we thought shopping in Kathmandu would be much cheaper. So we just satisfied ourselves window shopping. They said I was too far away when I took the photo that this happened. Later, upon returning home in the Philippines, I found out that the 280-meter bridge made of fritted-glass and perforated steel mesh was awarded as the World’s Best Transport Building in 2011. I heard that the bridge looks best at night with its lights on and it would have been nice to witness it. Oh, here we go. One reason why we should go back to SG. 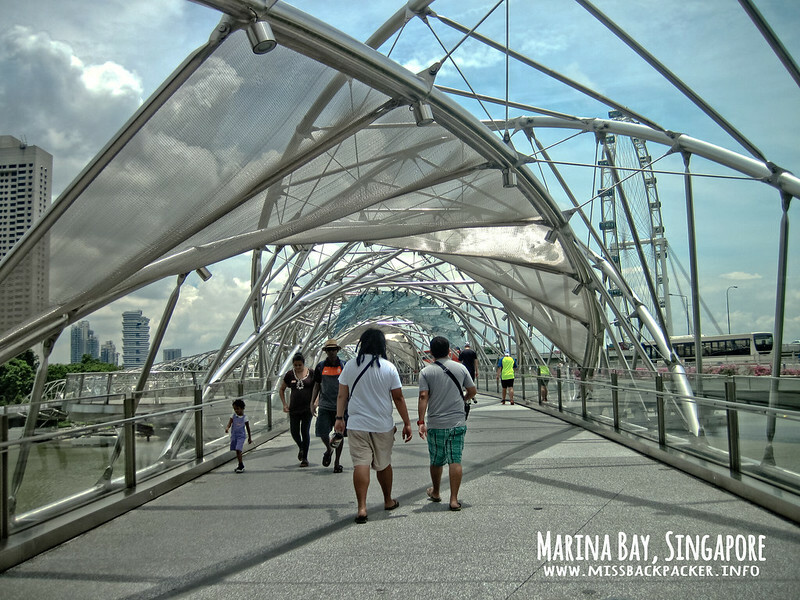 As we continued to walk, we noticed that we’re nearing the halfway mark to the Merlion. We also saw this stadium with colorful seats. 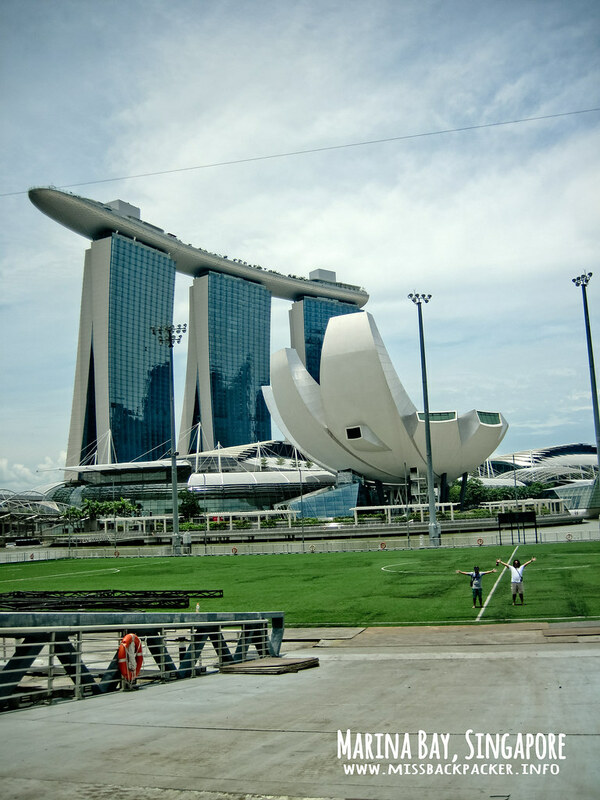 Just learned today that it’s called The Float at Marina Bay or Marina Bay Floating Platform and it is known as the world’s largest floating stage. 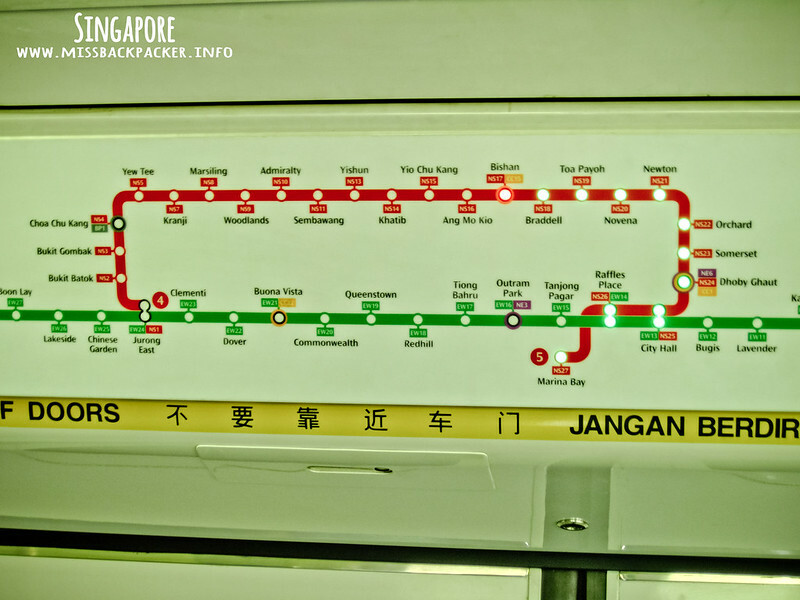 Amazing that SG was able to squeeze so much wonderful attractions in just one place. I wonder how much this stage can carry. Closer look of The Float. When we got to The Float, I couldn’t help myself but admire its architecture. 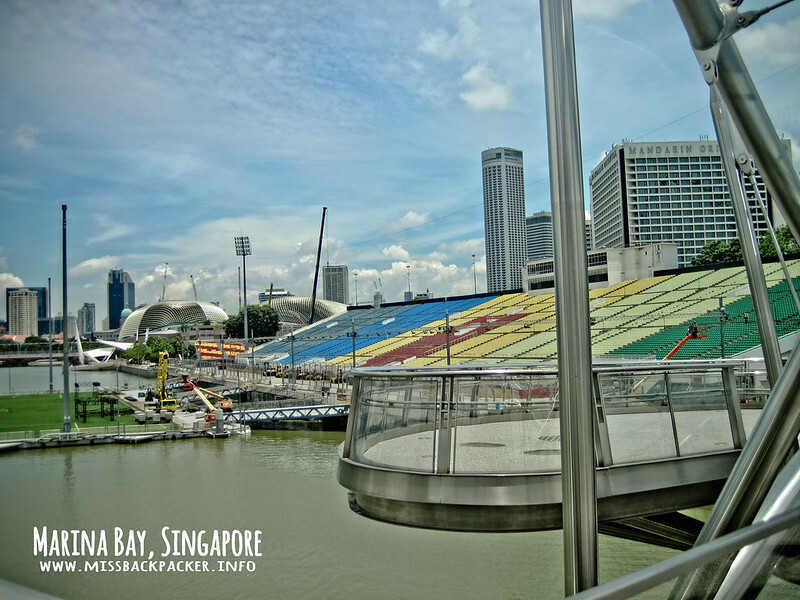 Apparently, the Singaporean government chose to construct the grandstand there in Marina Bay because of the city skyline which would be a perfect fit for backdrop. There was no one manning the stadium so we had the chance to take photos inside. Hurrah! Three idiots in SG, the one taking this photo. Then off we went to the final phase of our afternoon walk. Our stomachs were already rumbling. Our watches now show it’s 30 minutes past 1:00 PM and we still haven’t had our lunch. We also must hurry because we had to reach Legoland before dark, to say the least. And after almost two hours of walking under the sun, we finally, finally reached the Merlion with the Marina Bay Sands hotel as its backdrop. Too bad that there were just too many tourists and locals alike taking photos of the famous landmarks of SG. I couldn’t take decent photos and had to just deal with strangers being on my photos. Two SG icons in one photo. After taking loads of photos, we headed to Raffles Place. 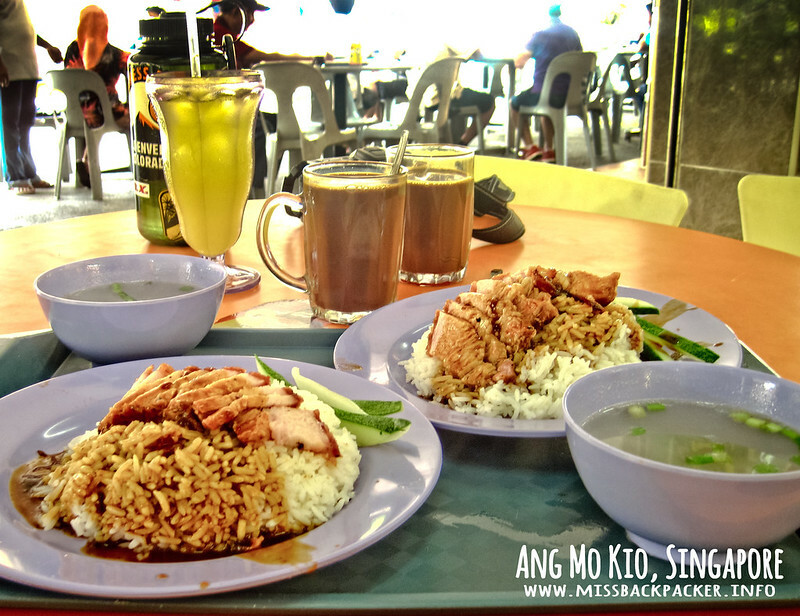 We couldn’t find (or we just lacked the time) a fast-food restaurant where we could eat so we decided to just go back to Ang Mo Kio Hub and grabbed our late lunch from its food court. 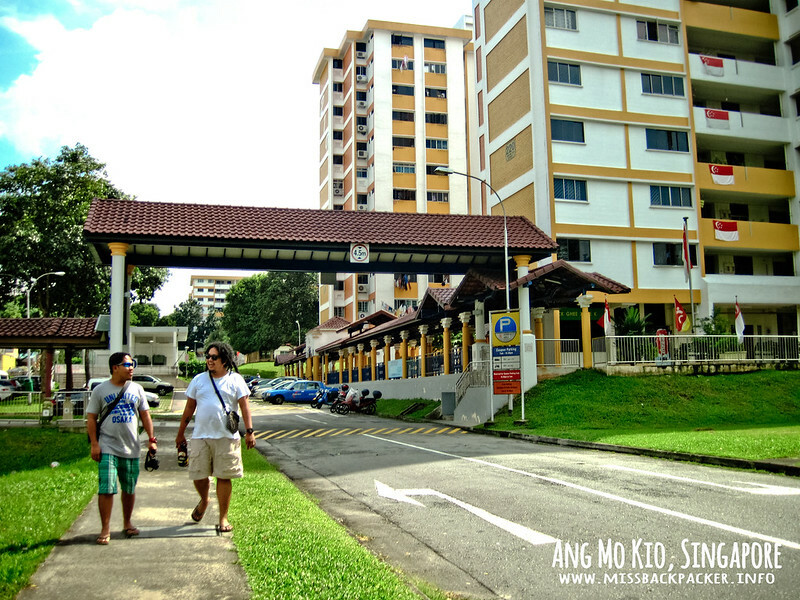 Following lunch and hurrying, we hopped on a bus to Ang Mo Kio complex to collect our stuff from Katkat’s unit just so we could catch the soonest bus going to Johor Bahru, our end destination for the day. It never really was our intention to drop by SG because we thought it’s very expensive to stay there (1 SGD = Php 34 conversion, hello?). From what we’ve read and heard, it’s just a city and there’s really nothing special about it. But we needed to find an entry point to Malaysia from where we would be flying to Kathmandu, Nepal for our Annapurna Base Camp trekking. Thank goodness that one of our local airlines held a promo that we were able to buy tickets for only Php 101 (per pax) that we finally considered going to SG. No regrets. I wouldn’t know how organized Singapore is had we not pushed ourselves to visit it. Now, I have high respect for the world’s saddest country even if I only roamed around its city for five hours.